2015 would have been the year the redoubtable Marguerite Patten celebrated her 100th birthday. Sadly, she died on the 4th June 2015, just five months short of her birthday. 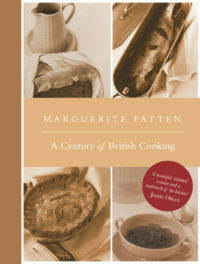 In her honour, Grub Street is reissuing a new edition of the first book we published by Marguerite back in 1999, her comprehensive Century of British Cooking. 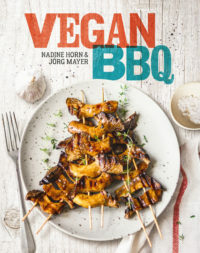 In this book, each chapter covers one decade of the 20th century giving both history and recipes.